The Natural history museum is located in Thiruvananthapuram district. This museum was established in the year 1885 with the personal collection of books of General Cullen. He has presented his collections to the museum which alone was available in this museum in the early stage. It was moved to the 2 storey building in the Museum and zoo complex in the year 1964. There are separate galleries for birds, animals, skeleton gallery, laboratory, office accommodation etc. The objects displayed here have scientific, historical and artistic values. 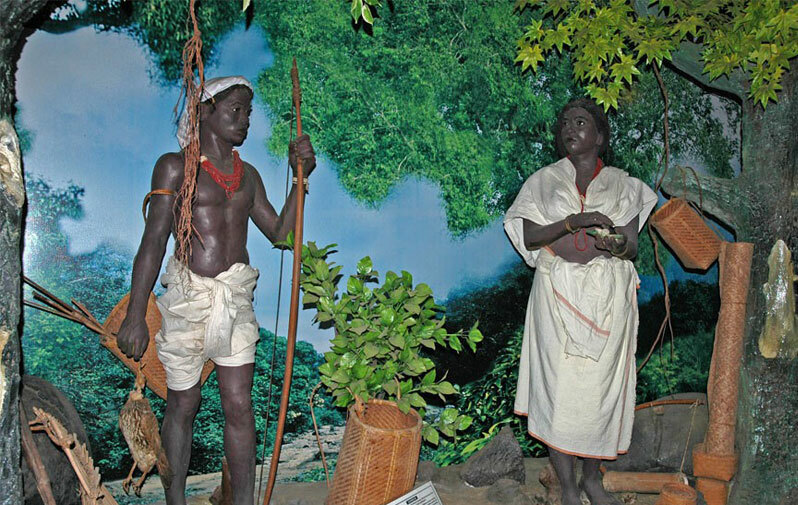 There is an Ethnology Gallery that describes the races of mankind together with their distinctive characteristics. In the entrance of the museum one can find fossils of tree trunk. Replicas of traditional Nair caste wooden houses called as Nalukettu are found here. As this museum is near to the Napier museum, one can visit two museums in a single trip.